Chinese electric car startup Byton announced Monday that it raised $500 million in Series B funding to focus on launching a production electric car in 2019. Byton also officially opened its global headquarters in Nanjing, China Monday, adding to its R&D center in Silicon Valley and a design center in Germany. 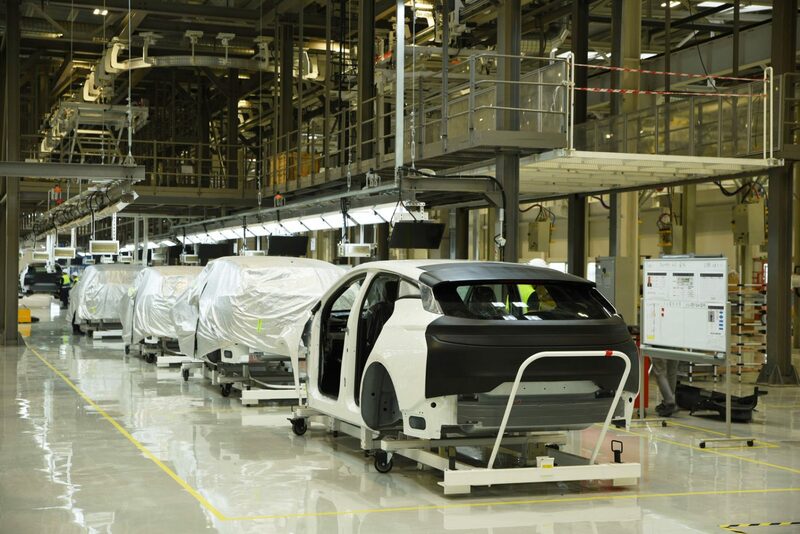 It hopes to begin rolling out prototype model cars from a factory in Nanjing in the first half of 2019. Byton plans to sell cars in North America and Europe, but its initial focus will be on China. The startup plans to begin selling cars in Europe later in 2020. “As a world leader in smart mobility, we aim to build Byton into a global premium brand with ‘China Root, Global Reach’ as the core of our development strategy,” CEO and co-founder Carsten Breitfeld, a 20-year veteran of BMW who led that company’s i8 electric car development, said in the funding announcement. Unlike other electric car startups, Byton will focus on connectivity rather than performance. Byton unveiled a concept car at CES 2018 that couldn’t top competitor models in range or acceleration, but did feature an elaborate infotainment system that used facial recognition and a cloud-based data platform. The startup is also working with startup Aurora Innovation on autonomous driving.